A two day programme to help you become a better leader and manager and achieve more with the resources available to you. Would you like to be a more confident leader? Is your goal clearly defined? Are you planning change but not sure how to make it happen? As managers we try to make the best use of the resources available to us, inspire and develop others and achieve goals. All this in a dynamic environment that demands we continually improve the way we work and things we do. Whether you are an experienced manager or new to team leading our two day programme will provide you with the knowledge and skills to succeed in management and lead others with confidence. Over the two days we’ll discuss how to motivate others, create a common goal, focus everyone on quality and performance and make change happen. There will be an opportunity to hear the experience of others, reflect upon your own circumstances and learn about proven approaches to leadership and management. Our tutors will share their experience of managing and leading others in a range of different organisations. Why not get recognition for the learning you do? 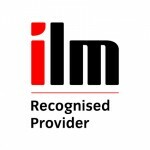 We are an Institute of Leadership and Management (ILM) approved learning provider. 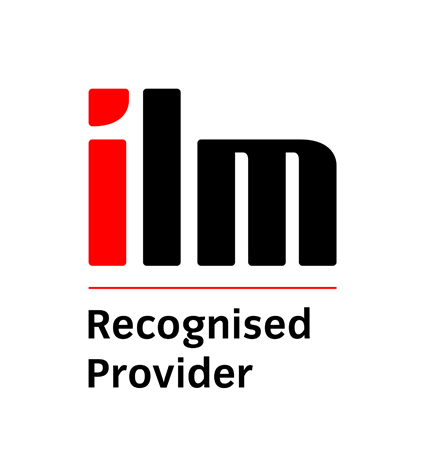 The ILM is the UK’s leading awarding body for management and leadership development. Successful completion of our programme will lead to a Certificate from the Institute of Leadership and Management (ILM).